Includes one fish accessory and one chrome sticker. Lottery ends 18 May 2018 at 23:59 (Hong Kong time). Price: US$75 plus US$15 worldwide shipping. 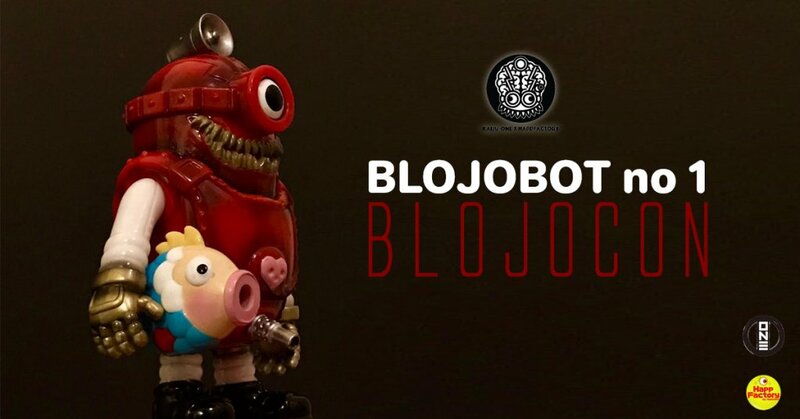 Also check out the first Blojobot in case you missed it!